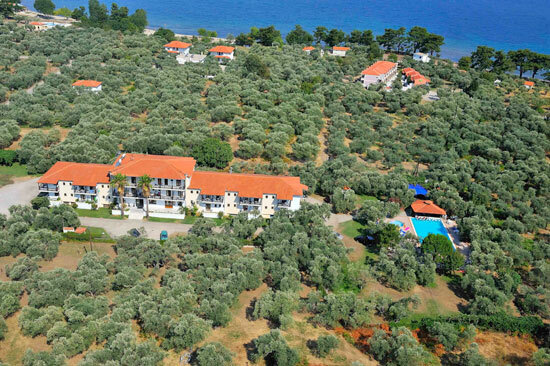 You are welcome to Hotel Coral which is located at the area of Skala Rachoniou. 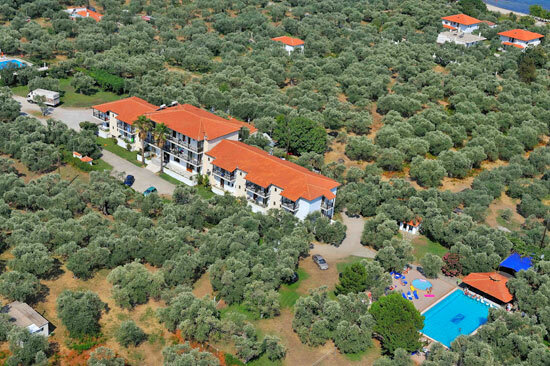 It occupies two acres of land and is only 250 metres from the sea, where you will find a very clean and picturesque sandy beach. 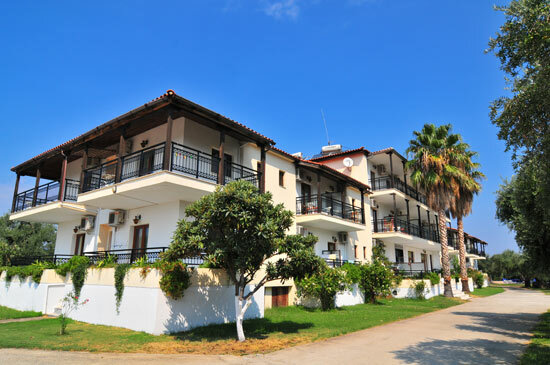 The hotel lies on one of the most suitable sites for family holidays, quiet with all-green surroundings and conveniently located near the island's peripheral road giving you easy access to the rest of Thassos.